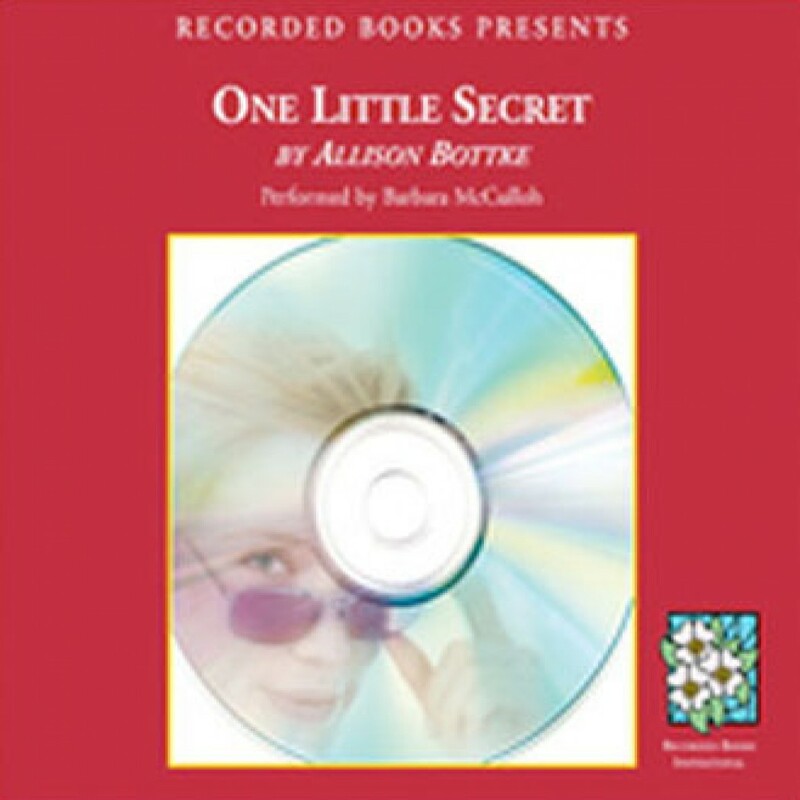 One Little Secret by Allison Bottke Audiobook Download - Christian audiobooks. Try us free. Allison Bottke, best-selling author of A Stitch in Time, crafts a savvy yet thought-provoking story that examines the relative importance of family and fame. In One Little Secret, a housewife’s idyllic world is threatened by a Hollywood dream that bubbles to the surface.